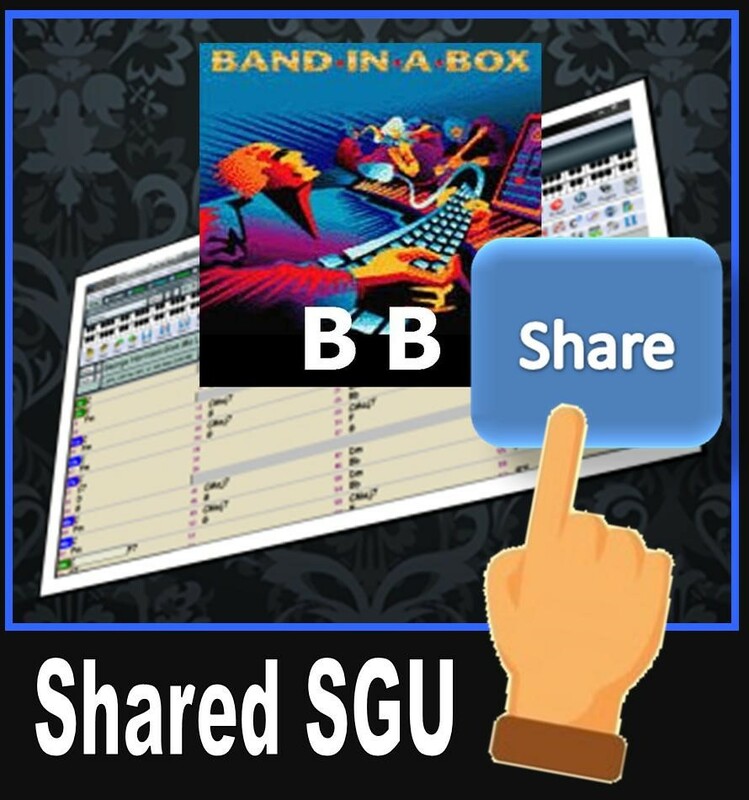 On this page we’ll place SGU files realized and shared by other musicians. If you’re interested submitting your own, you may send your files to Giancarlo, ggriscenko@gmail.com, and it will be added as soon as possible. A brief comment and a description of the tracks you’ve provided will be appreciated. The files are on this page. See “Comments”. Here is a link to a folder with that .sty renamed & a full BiaB render…. And here is a folder with all the seps so you can mix it yourself…. I can open and play the file (Bad Moon) – and I can hear the bass. But when I try to show the Lead Sheet window I do not see any notation for the bass. Is there a way to show the lead sheet? Can BIAB generate the sheet notation? If it’s MIDI the bass line will show. If it’s a Real Track, the notation will only show if there is a green underscore below BASS. In the lead sheet window, there are some buttons at the top middle of the screen. Those are for the parts – B will show the Bass part. From there, you can play around options by pressing the Opt button. Thank you for Need Your Love So Bad. I have been trying to get it right, but you have made a very good version. Thank you! added a U2 song called One . Hope you like this one too , can send you more. you can join this club and become a member for free , there are a lot of very good musicians , presenting their music. Mostly the most songs are mixed using Band in a Box as backingtrack!! 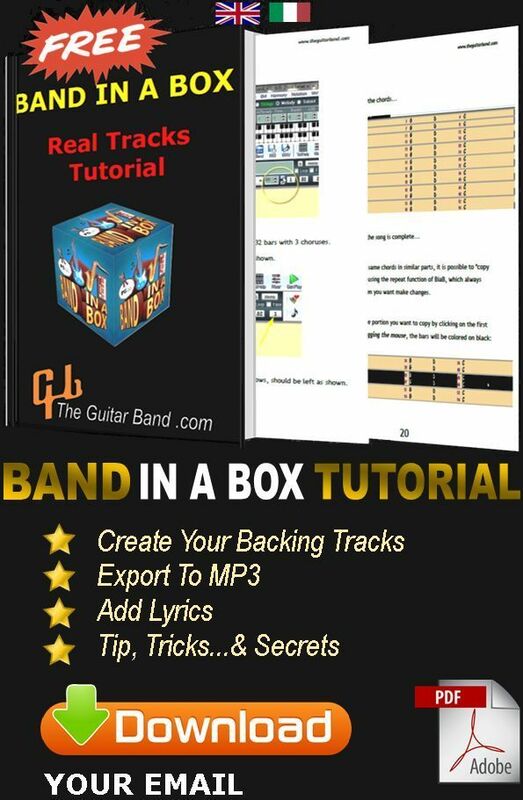 Added a Biab file for you, made it for backing track , for rehearsal and performance. hope you will place it into the Homepage SGU part, and like this version. Thank you for your track, much appreciated. Please tell me what tracks you used. Thanks for your invite, I’ll join your musician site.